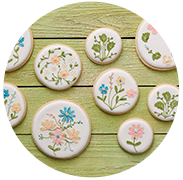 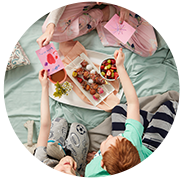 Make this Mother's Day extra sweet! 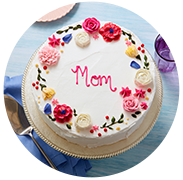 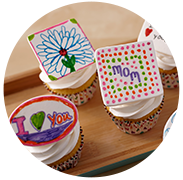 Find dessert and brunch ideas to celebrate the mom in your life. 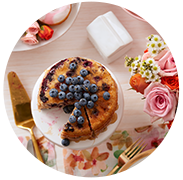 From cakes and cupcakes to sweet and savory brunch recipes, we have you covered.